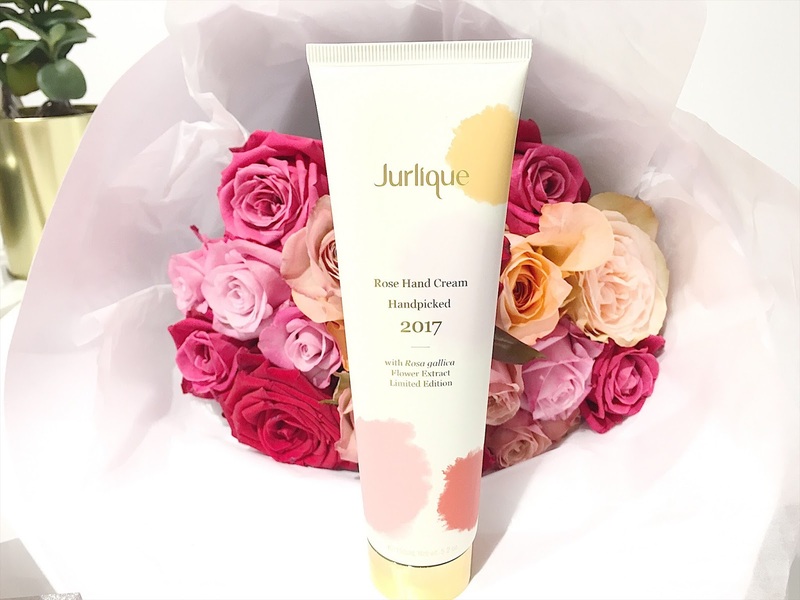 Jurlique recently launched their nature's Limited Edition Rose Hand Cream - Handpicked 2017 which smells of the freshest roses and leaves your hands feeling very soft. 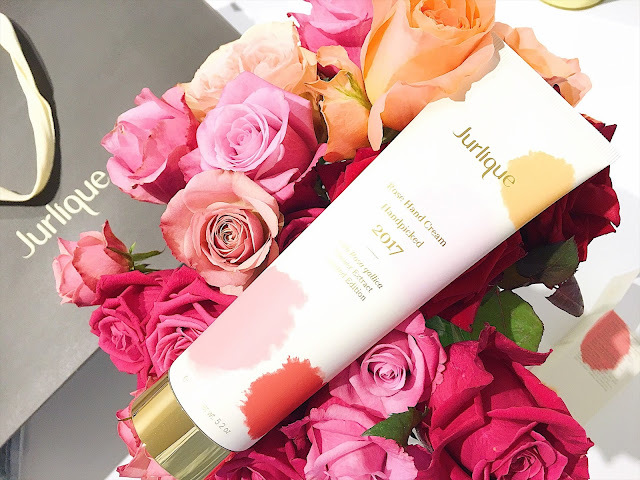 Thanks to Jurlique, I got the chance to experience their very latest rose hand cream for 2017. 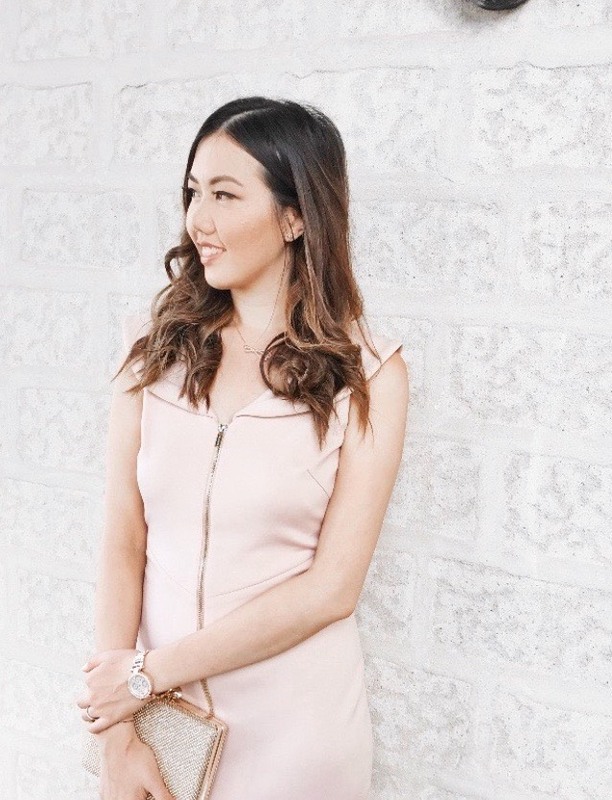 My hands tend to get dry during the cooler seasons which is why the Rose Hand Cream - Handpicked 2017 was the perfect solution to restore smoothness, leaving my skin feeling so soft and beautifully scented. If you are a fan of roses, then I can assure you that you'll fall in love this with hand cream just like I did. (It has only been a day since I started to use this as my regular hand cream and already I can note my hands feeling so much softer). 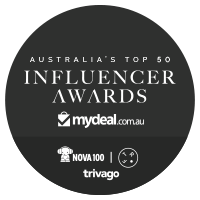 This is the only product in the world which feature the precious Rose extract (also known as Rosa gallica) which has been drawn from the first petals handpicked at the Adelaide Hills Australian farm this year. The hand cream is very rich and indulgent where it just leaves you hanging for more. It incredibly looks to hydrate your hands and is so perfect for Autumn, Spring and Winter as the cooler weather can look to leave your hands feeling dry and flaky. Rose is actually my favourite scent so when I heard that the petals were handpicked to create this lovely product, I was so excited to try it on my hands. As for Mother's Day coming up, I thought this product would make such an ideal gift for your mother, friends or loved ones. What better way to surprise them with the Limited Edition Rose Hand Cream - Handpicked 2017 - along with a pretty bunch of fresh flowers. It will definitely make their day! Make sure you guys get in quick because this product is only available for a limited time. 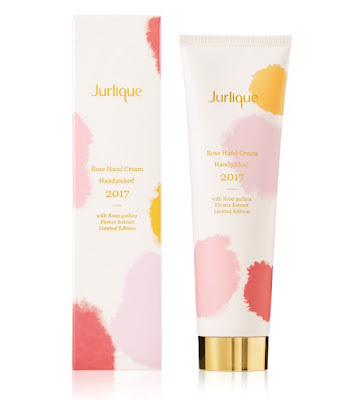 What are your thoughts on the new hand cream by Jurlique? Have you tried it as yet? 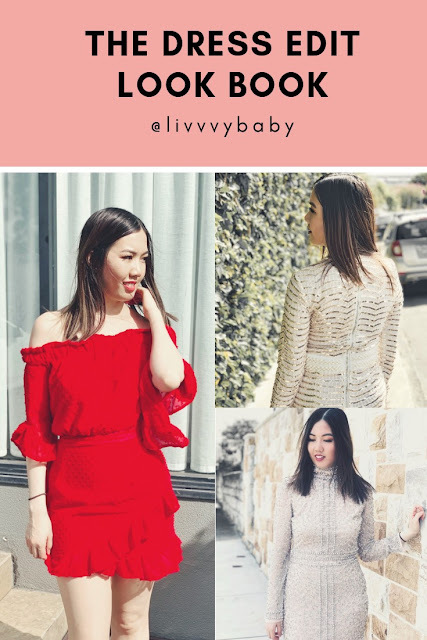 Thank you to Jurlique for supporting me for this review. 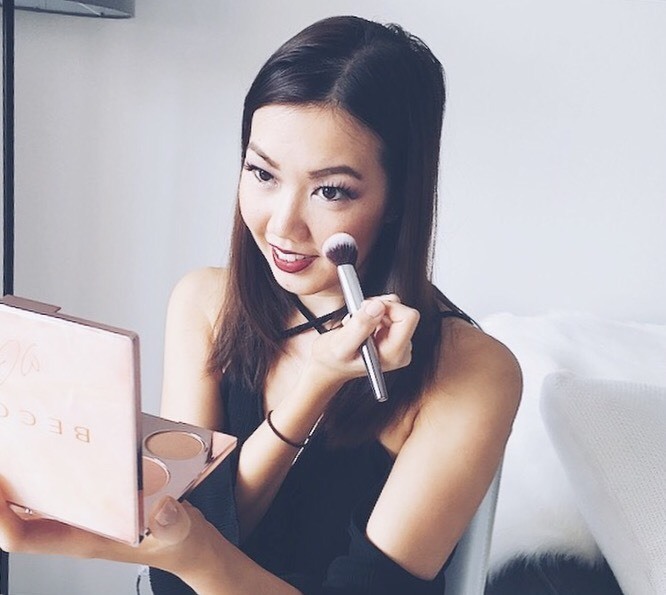 My reviews are based on my own experiences and I only recommend products that I truly believe in. 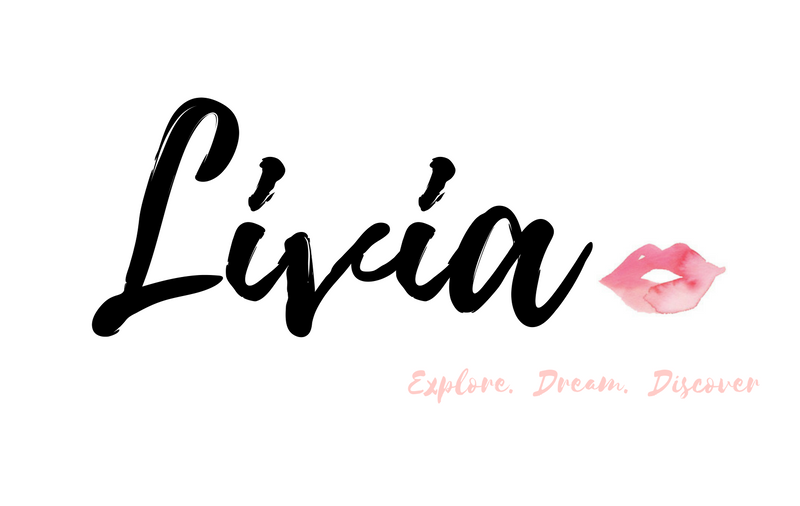 Labels: 2017, cream, EDITION, HAND, HANDPICKED, JURLIQUE, LIMITED, love, NATURES, new, POPULAR, RELEASE, Rose, SKINCARE.